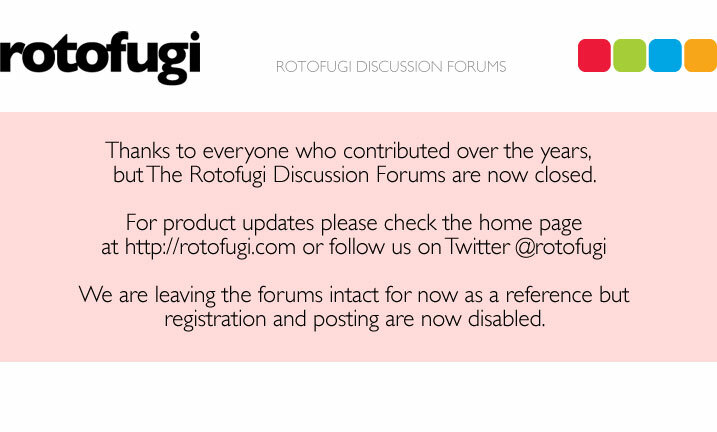 Rotofugi Forums • View topic - international postage "holds"
< Ask Rotofugi ~ international postage "holds"
Just wondering if i want to purchase something thats on sale now but also want to purchase a future release (lets say the KO Scavenger exclusive ). Am i able to buy and pay for the first item thats on sale (to make sure it doesnt sell out) and have you guys hold shipment till the future item arrives and goes on sale to try and save me on international postage rates? Or will postage still be the same and im better off just ordering separately? Our "Hold for Later" shipping option is there specifically for that purpose. Just choose Hold for Later when you place both orders (or as many orders as you would like). When you're ready for them all to ship email us and we'll send you quotes for your shipping options and then send you a payment link for shipping once you chose. ohhhh, thanks! didnt realise you had that option!